Commercial health drink mixes are loaded with preservatives, sugar and artificial flavors. 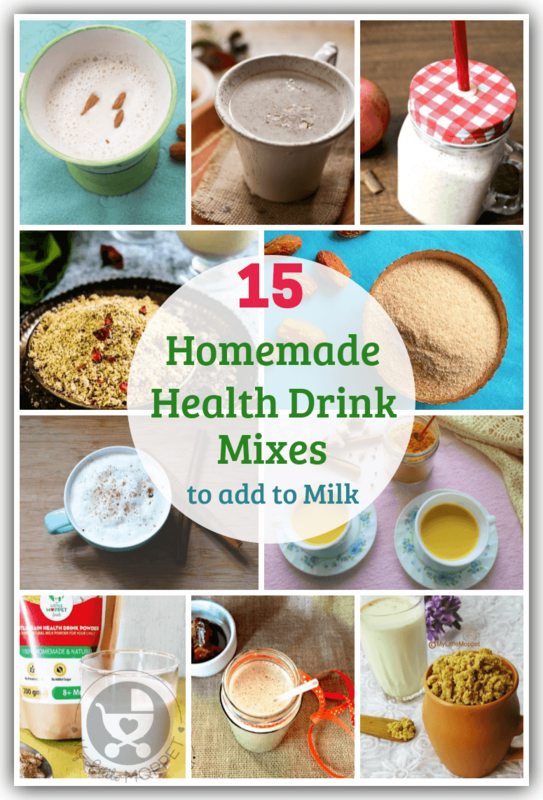 Make milk tastier for your kids with homemade health drink mixes. With the rise of the vegan lifestyle, we’ve come across a lot of articles that give cow’s milk a bad rap. Accusations range from triggering allergies to promoting obesity. Then there are also protests from animal rights groups, who claim that cows are mistreated and calves are deprived when we consume cow’s milk. Despite all the negative press, milk continues to be a major component of the diet of children under 8, across the world. In some countries, government policies allow free milk for all children under the age of five, to ensure no child is malnourished. 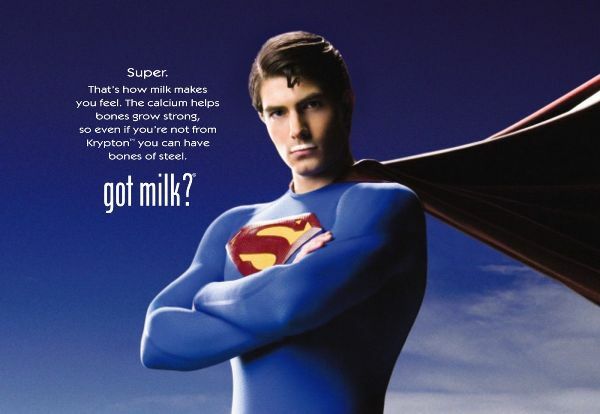 The United States has also run a massive campaign called ‘got milk’ to encourage the consumption of milk; a campaign which included several international celebrities. Why is milk important for kids? For babies under one year of age, all they need as milk is breast milk, since cow’s milk can be harmful for infants. After the first birthday, cow’s milk becomes a quick way to get a variety of important nutrients, including protein, carbohydrates, fats and a range of micro nutrients. 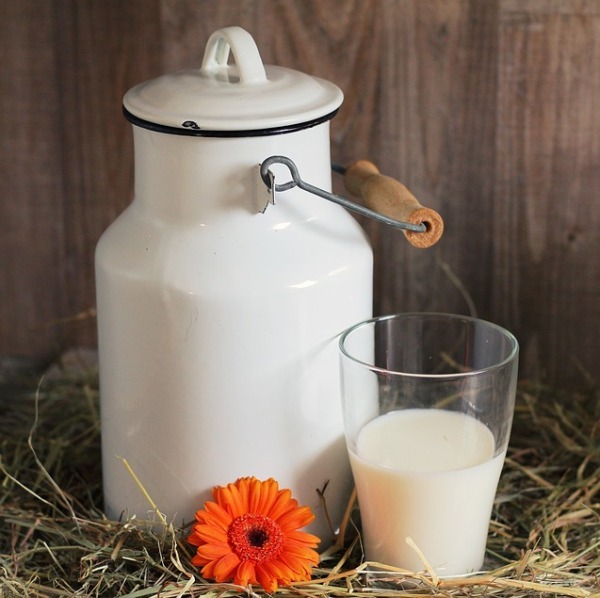 Here is a closer look at the nutritional profile of milk. Besides these, 87% of milk is water, which means drinking milk can help kids get the hydration they need along with all the nutrients. The common argument here is that there are several other sources of these different minerals, like soya, green leafy vegetables, fruits etc. However, for children to get the required amount of each nutrient, they’d have to eat a wide variety of different foods, which can be challenging, especially in the case of fussy eaters. 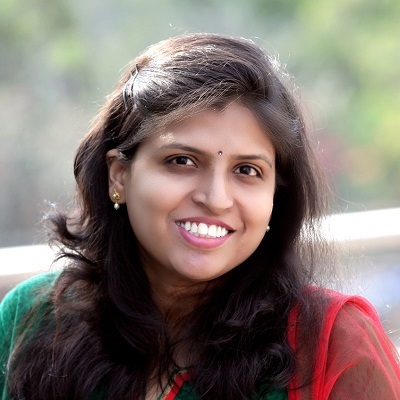 Depending upon the kind of food, it can also be more difficult for the body to absorb, when compared to milk. Yet, there is another challenge when it comes to feeding kids milk – they may not like the taste! This can cause a lot of stress in families, where the mother dreads feeding her child and the child dreads seeing a glass of milk. And if TV advertisements are to be believed, there’s just one solution to this – a health drink mix. While they do improve the taste of milk, they often do more harm than good. Why aren’t commercial health drinks good for kids? TV commercials for kids’ health drinks are impossible to ignore, with each brand vying for airspace on every channel. As a result, the kids’ energy drinks market is a Rs. 600 crore business today, and growing. There are many reasons these drinks aren’t helpful.  For one, they make really tall claims about improving your child’s weight, height, concentration and other areas. With the exception of malnourishment, a child’s height is largely genetic, and cannot be increased by a health drink. 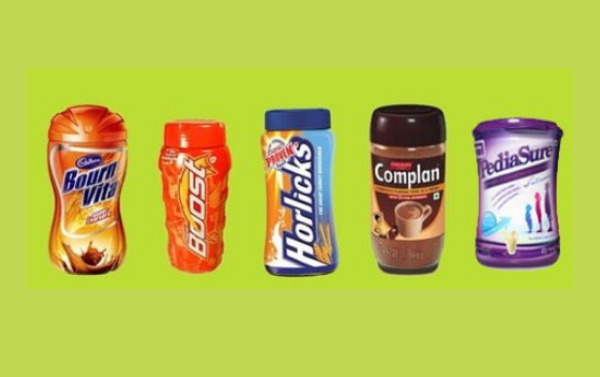 Another reason is that most of these drinks contain ingredients like refined sugar, corn syrup and vegetable oil. The amount of sugar is particularly disturbing – most drinks contain about 3 teaspoons of added sugar in a single serving! Many drink mixes also contain excess sodium. Besides, most of these drinks have a shelf life that goes beyond a year or two, which attests to the fact that they’re full of preservatives. Many of these also contain added flavors or ‘nature identical’ flavoring substances. Imagine putting all those chemicals into your little one’s developing body twice a day for several years at a stretch. Not only are you putting your child at risk for serious diseases later, you’re also setting the stage for obesity. 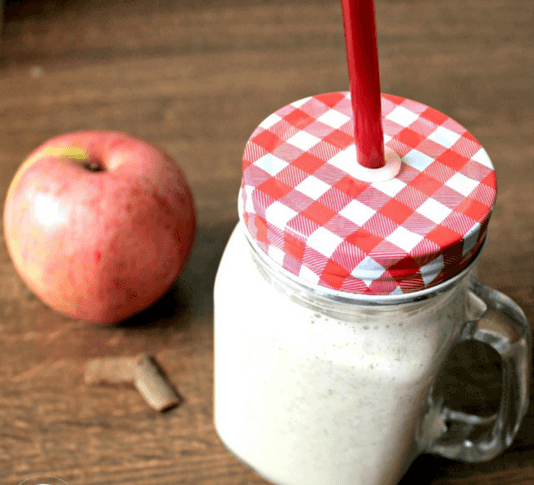 Since commercial health drink mixes are clearly not as healthy as they claim, there’s only one option left – go homemade! 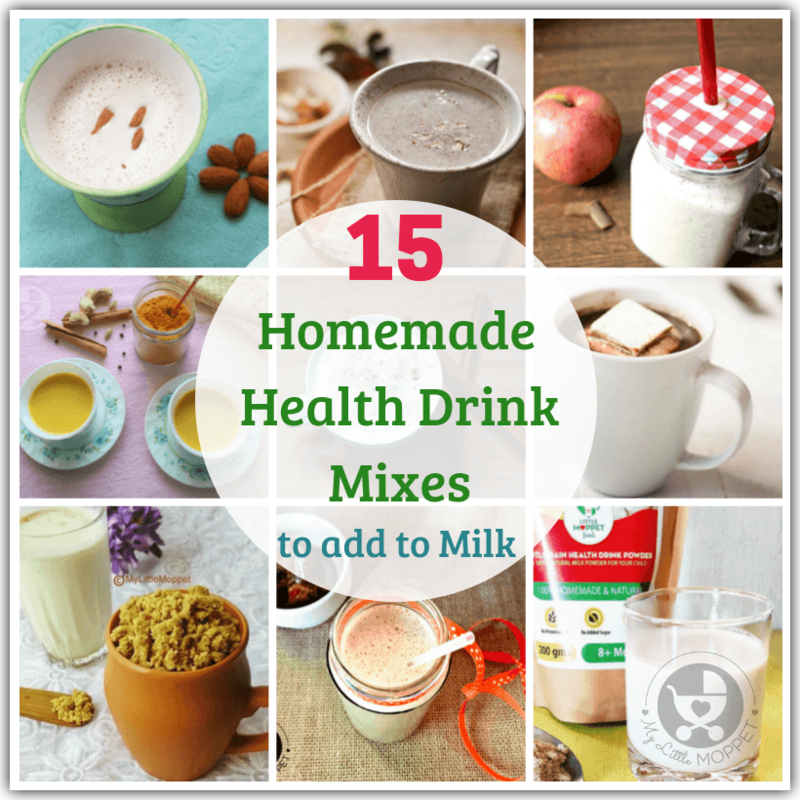 Check out these homemade health drink mixes that are free from preservatives, added sugar and artificial flavors, so that your child gets all the nutrition of milk – and a few more healthy ingredients! 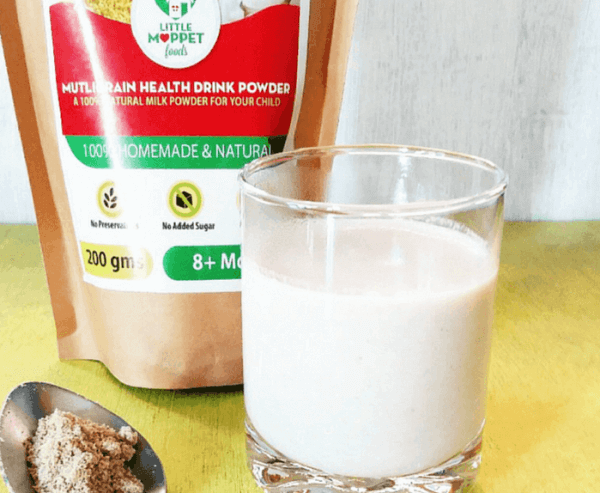 This is the ultimate health drink powder for kids, with ingredients like millet, horse gram, sago, almonds, pistachios, cashew nuts and many others. It gives milk a nice, rich flavor, and is almost a full meal in itself! 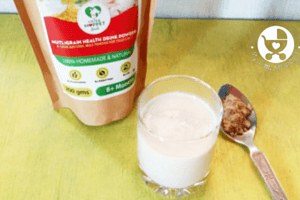 You can get the multigrain health drink powder here. 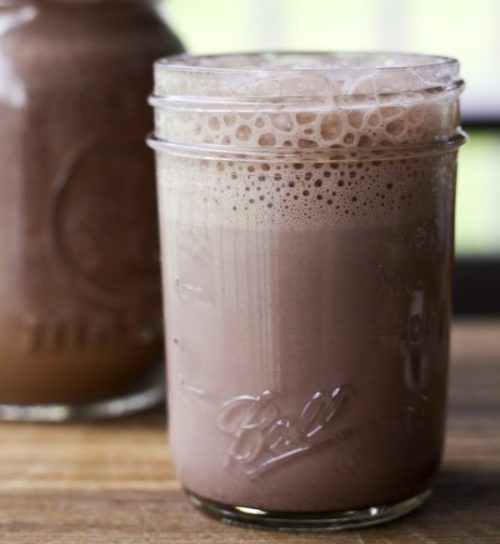 Many of us probably had Ovaltine when growing up, but now you can give your child the homemade version! 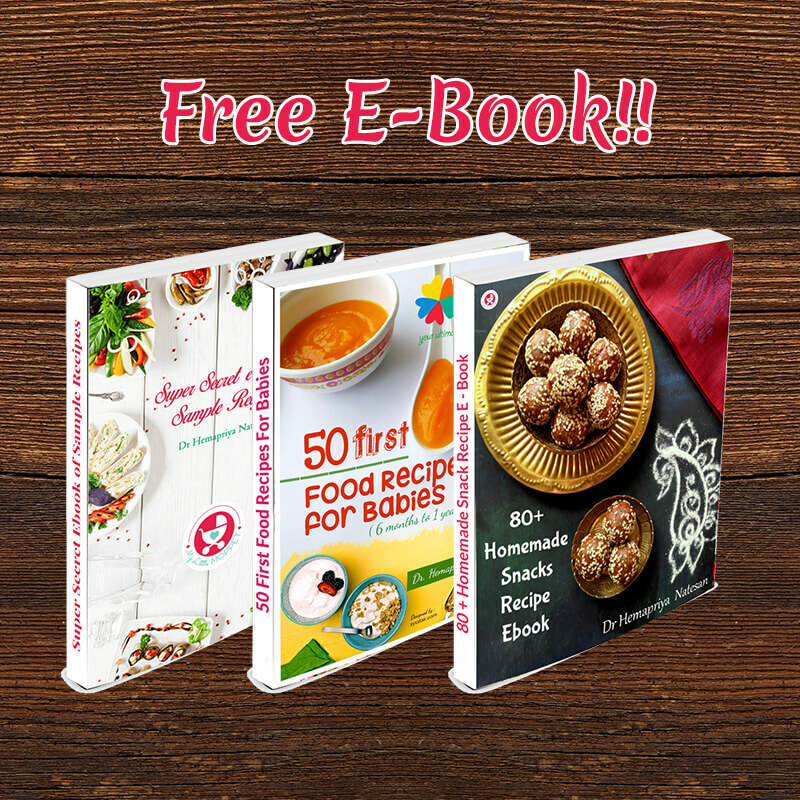 Foodie with Family has recipes for both plain and chocolate versions. Make a small quantity at a time to avoid clumping. Dates are a superfood, and have so many health benefits that can’t be listed here! 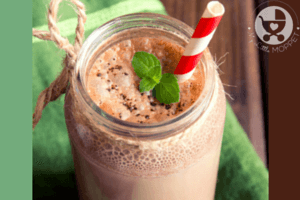 With lots of energy, rich iron content and lots of trace minerals that are good for all the body systems, this is the perfect mix to add to milk, while sweetening it at the same time. You can buy homemade dried dates powder here. Among commercial health drinks for kids, the most common ones are the malted variety. This sprouted ragi malt mix is miles away in terms of nutrition, having the highest concentration of anti-oxidants among all millets and grains. You can get the sprouted ragi malt mix here. 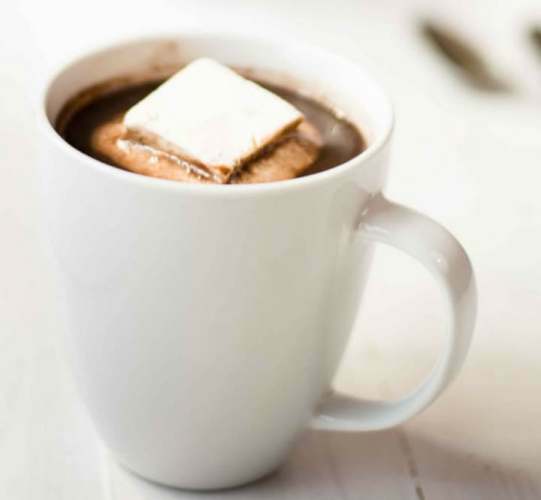 There’s something immensely comforting about a cup of hot chocolate, especially in winter! It’s also popular among kids as a food for cough and cold. A Sweet Pea Chef has a kid-friendly recipe for the same. 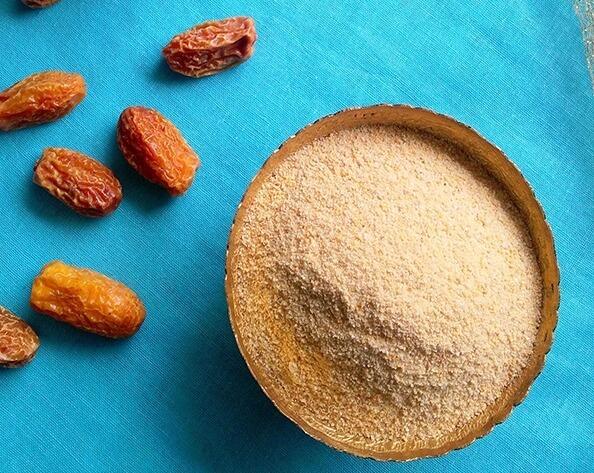 While most recipes use refined sugar, this one uses a healthier alternative, coconut sugar. 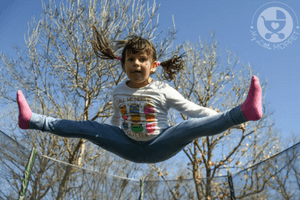 As winter approaches, immunity in kids tends to dip. 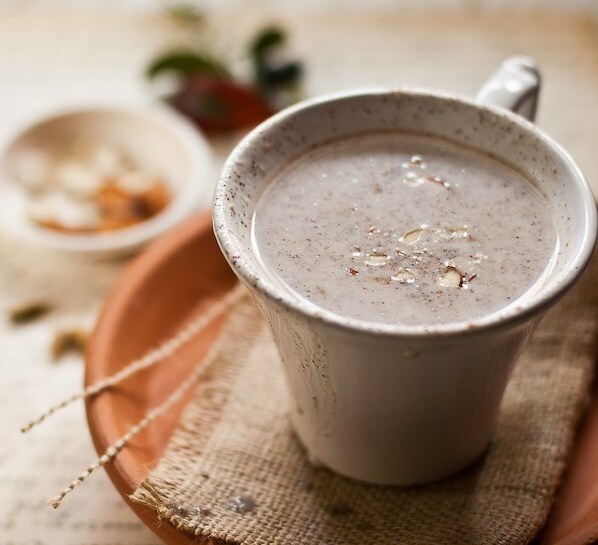 With oats, wheat dalia and assorted nuts and seeds, this mix contains a good variety of immunity boosting foods. This means that you get the immunity boosting benefits of multiple ingredients in a single glass of milk!! Raw Kerala bananas have more calories per weight than regular bananas, making them ideal for helping your child reach a healthy weight. With good dietary fiber and lots of Vitamin C, they also improve digestion and boost immunity. 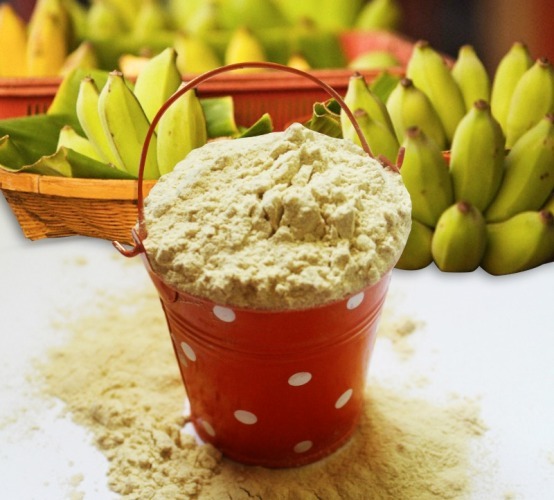 You can get homemade Kerala Banana Powder here. 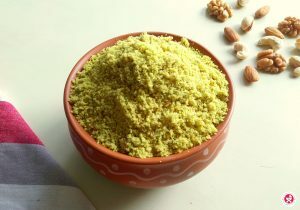 Just Homemade has a ragi badam malt powder that also includes jaggery and the beautiful flavor of cardamom. 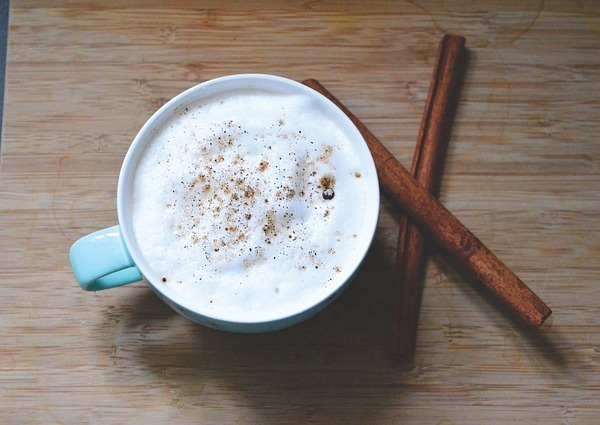 This drink is quite filling and perfect for winter. Check out the storage tips if you don’t plan to use it immediately. Smoothies aren’t only for weight watchers or marathon runners; they’re perfect for fussy eaters to get their nutrients! 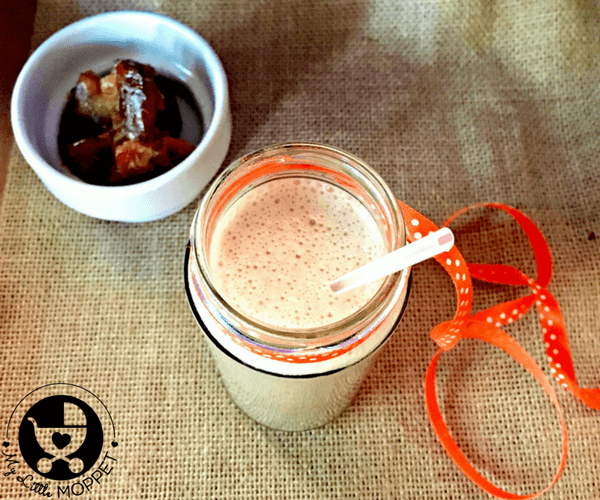 This dates smoothie mix contains oats and nuts along with dates, making it a wonderful combination packed with iron, antioxidants, healthy fats and fiber. 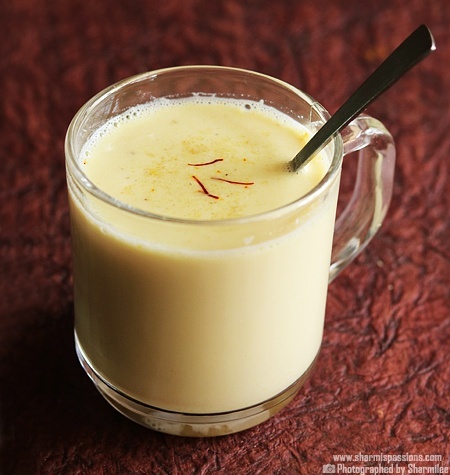 Turmeric milk is something our mothers and grandmothers are familiar with, and it’s often referred to as liquid gold! 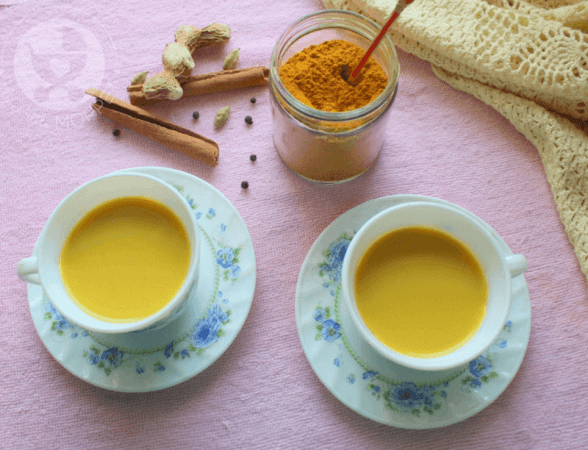 With the healing and anti inflammatory properties of turmeric, combined with the benefits of other spices, this is the perfect milk drink for winter. You can get the turmeric milk masala powder here. 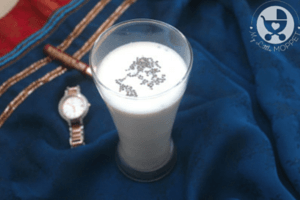 Badam milk is popular all over India, especially when it gets cold. 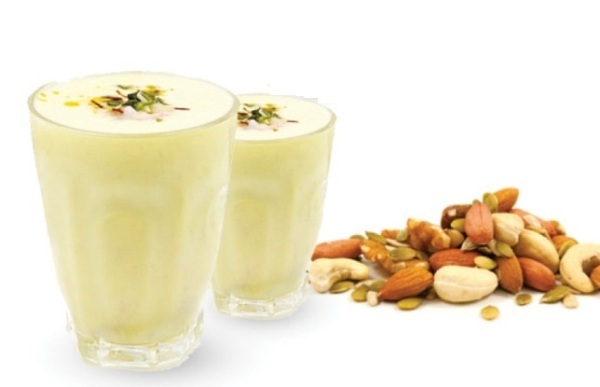 Sharmis Passions has a decadent recipe for kesar badam milk mix that also includes the health benefits of saffron. Toasting the ingredients gives it a nice nutty flavor. 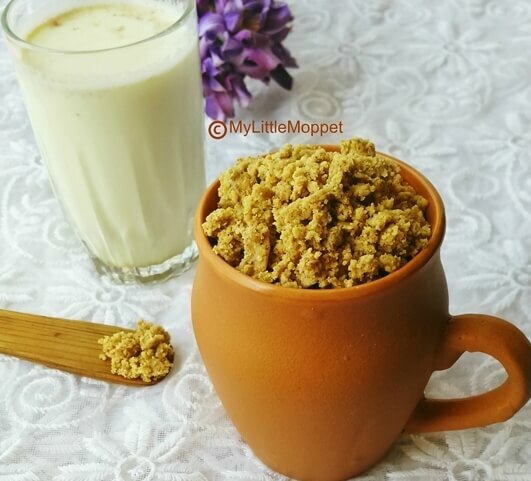 If your child likes things a little spicy, this masala milk magic mix should be perfect for her! 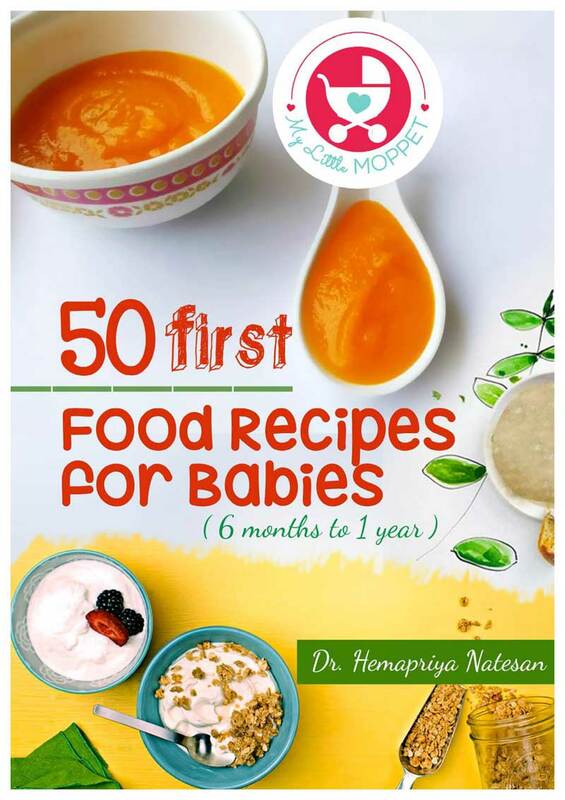 With vitamin E, calcium, protein, fiber, vitamins, minerals and antioxidants, this is the complete package to ensure your child grows well, stays healthy and free from infections. Most Moms are interested in feeding their kids dry fruits but find it challenging in the case of younger children. This Dry fruits powder makes life much easier, packing the goodness of almonds, cashews, pistachios, saffron and turmeric all in one pack! You can get homemade dry fruits powder here. This is the ideal solution if your child is vegetarian or isn’t getting enough protein through solid foods. This protein delight powder has sunflower seeds, flax seeds, pumpkin seeds and chia seeds that also contribute healthy fats and antioxidants. 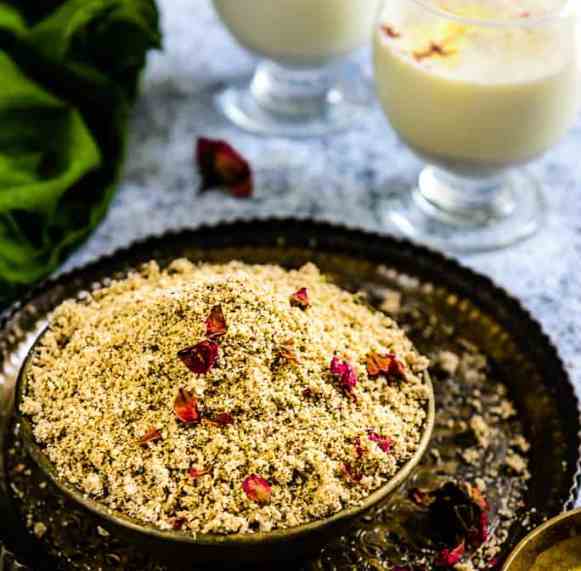 Whisk Affair whips up a convenient and nutritious thandai masala powder, full of nuts, spices and rose petals, for a lip smacking combination. As it’s name suggests, this is a cooling drink and better suited for warmer weather. In case your child has lactose intolerance, you can try alternative foods instead of milk. 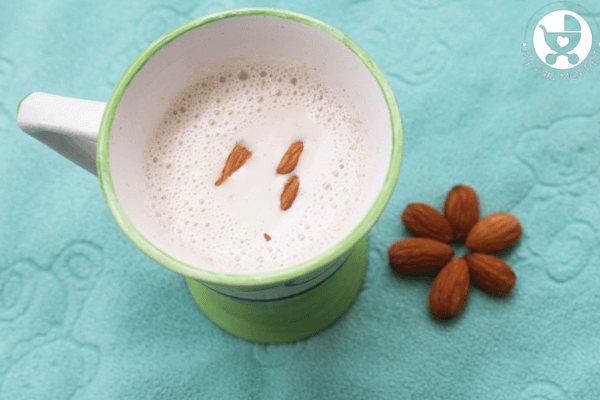 You can check out other sources of calcium or non-dairy milks like homemade almond milk. My baby is 7 months old.. I have not given her salt and sugar yet and tried almost all alternatives of sugar u mentioned.. But she is not eating anything with bland taste..why?? Each and every child is different. If your child isn’t accepting any bland foods then try adding spices into the food. The below given link contains the spices quantity and also at what age which spices can be introduced in the food is already mentioned.